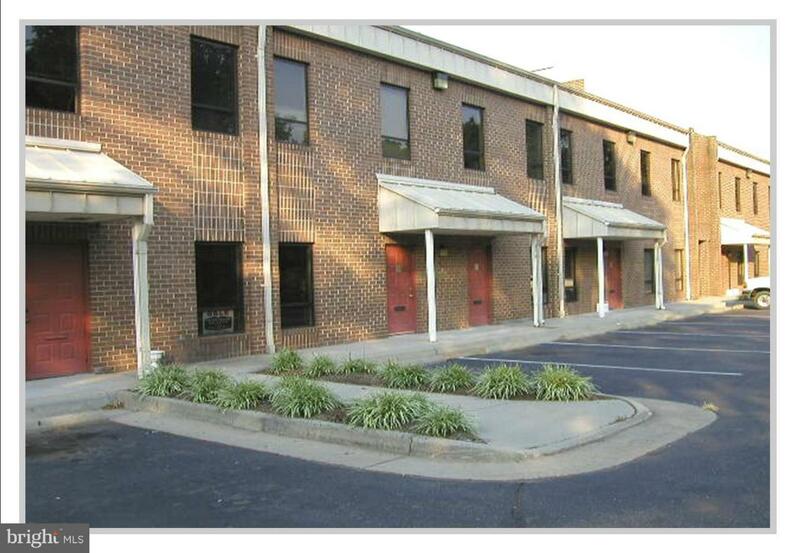 Medical / Professional Office space located directly next to Prince William Hospital and very affordable... 722 square feet of office space at ground level with no stairs. 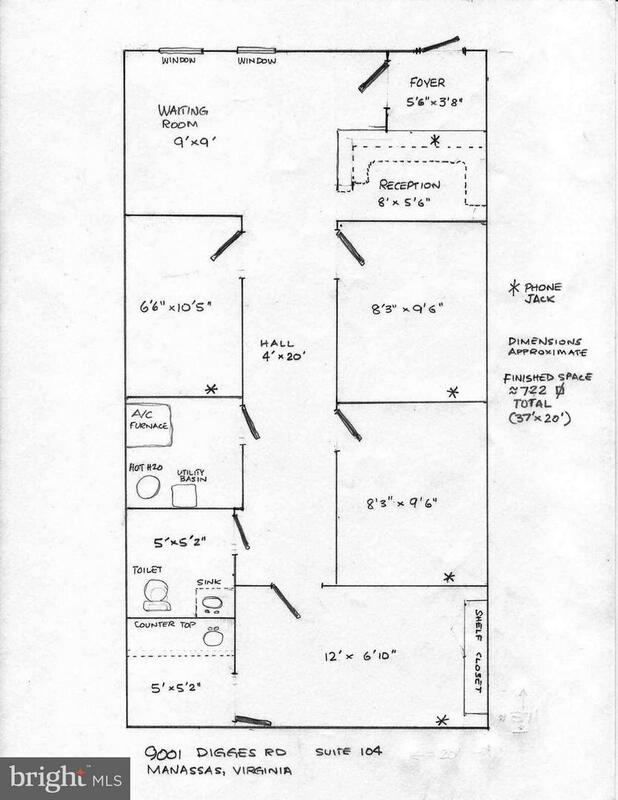 4 office / exam rooms plus receptionist desk and waiting area. Small kitchenette. Flexible Lease terms and available immediately. Condo fee, water, sewer & trash included in rent. Lease term 12 to 36 months.